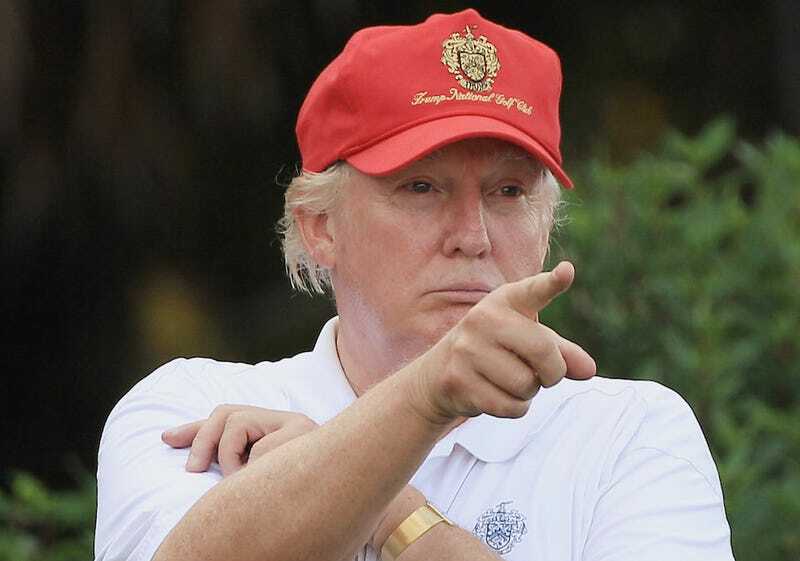 Donald Trump to Univision: Well U Better Not Use My Golf Course!!!! Filed to: burn!Filed to: burn! The Donald, seriously miffed after Univision ended its relationship with Miss Universe in response to his ugly bleats about Mexican immigrants, decided to let Univision CEO and president Randy Falco know just who he’s messing with. For an elderly first-grader, that Donald Trump sure does play hardball.